Pioneers in the industry, we offer laboratories cabin in bunk houses and modular laboratories block from India. 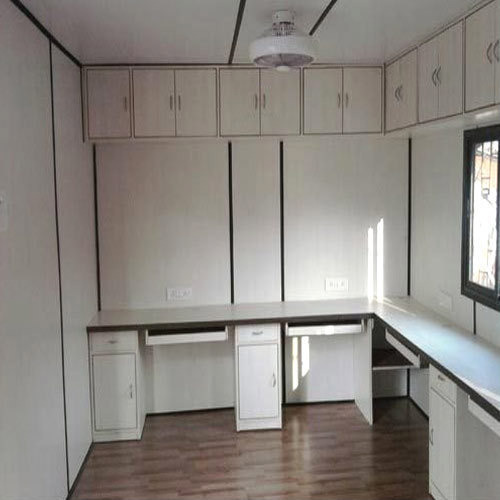 Our customers can avail from us a functional range of Laboratories Cabin in Bunk Houses. These are ready-made laboratory wings that have all the facilities for carrying out scientific research and tests. Moreover, these also have facilities for wiring and attachment of pipes for water. Apart from this, these have windows and doors to give good ventilation. Clients can also attach air-conditioners to these structures as per their requirements. 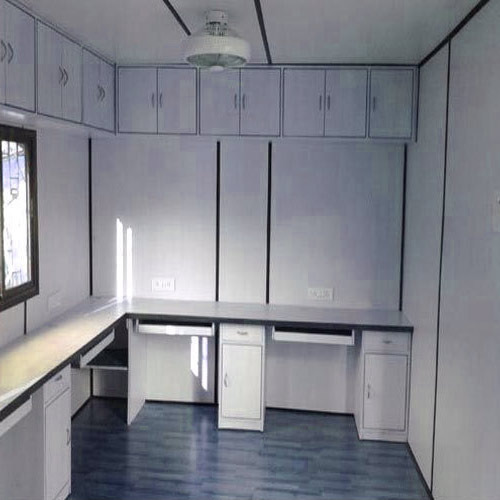 Clients can avail from us a superior range of Modular laboratory Blocks. These laboratory blocks are manufactured in compliance with industry standards and can be purchased from us at market leading prices. All of the raw material used for manufacturing this range is sourced from established vendors, who can be trusted for quality.